This little guy took therapeutic swimming lessons at Easterseals and learned how to swim. 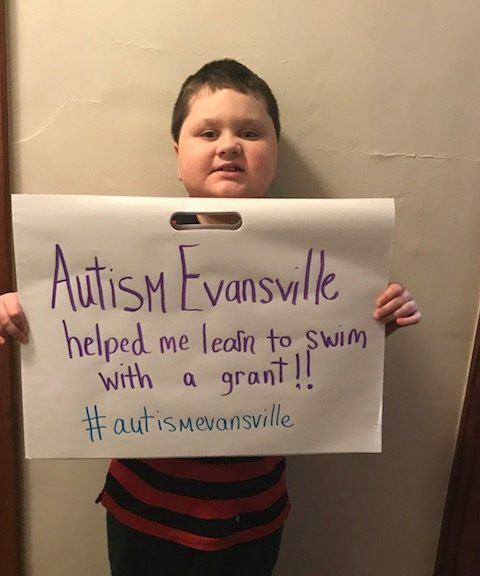 Autism Evansville paid for his lessons. This was something so necessary, but not covered by insurance plans. Now his mother worries less about him getting into a dangerous situation around pools and other bodies of water which he had a tendency to gravitate toward. Since the program began in 2014, we have awarded 23 vouchers and over $11,000 to help families afford products and services not covered by insurance. We want to thank the following service providers for working with us on this program which provides some financial relief for families. Assistive Technology Solutions, Easterseals Rehabilitation Center, Optimal Rhythms, Integrative Music Therapy, Brainpower Neurodevelopmental Center, Bridges Autism Therapies, Forefront Therapy, LLC, Harsha Autism Center, Hopebridge (Evansville Clinic), Brian Carroll (legal counsel for guardianship), Ambucs (therapeutic bicycles), LittleStar ABA Therapy (Newburgh), Optimum Wellness Pharmacy, and SPOT Services (Evansville). In 2019, this program will be available for Individuals age 21 and under living in our service area of Posey, Gibson, Warrick, Spencer, Pike and Vanderburgh counties in Indiana, and is not based solely on financial need. We encourage anyone who struggles to pay for autism services for their child to submit an application. The Voucher Program application window is closed for the 2018 Fall/Winter Voucher. Please check back in April of 2019 for information on how to apply for our 2019 Spring/Summer Voucher. 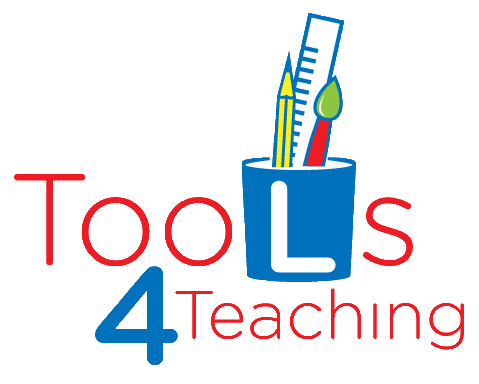 Questions about the program can be directed to Katy Grant at director@autismevansville.org, or call 812-202-9405.